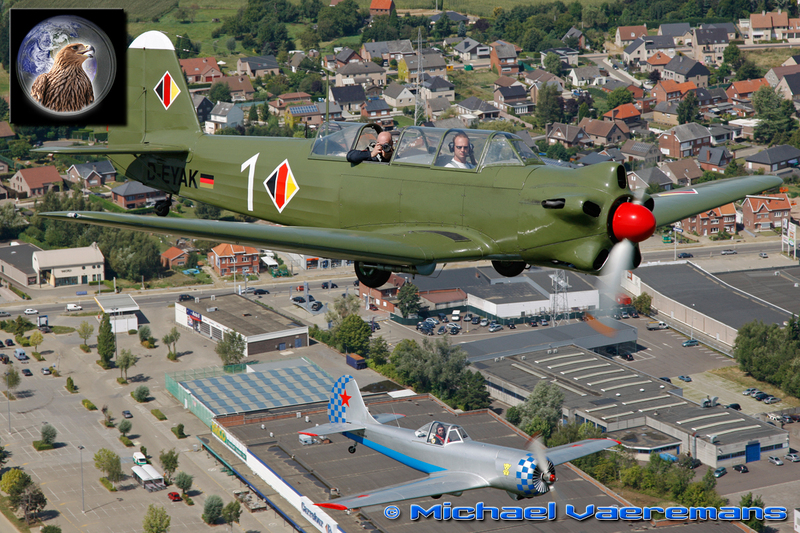 Only one week after our fantastic adventures in Spa, we had another fantastic weekend during the wellknown Oldtimer Fly-in of Schaffen. 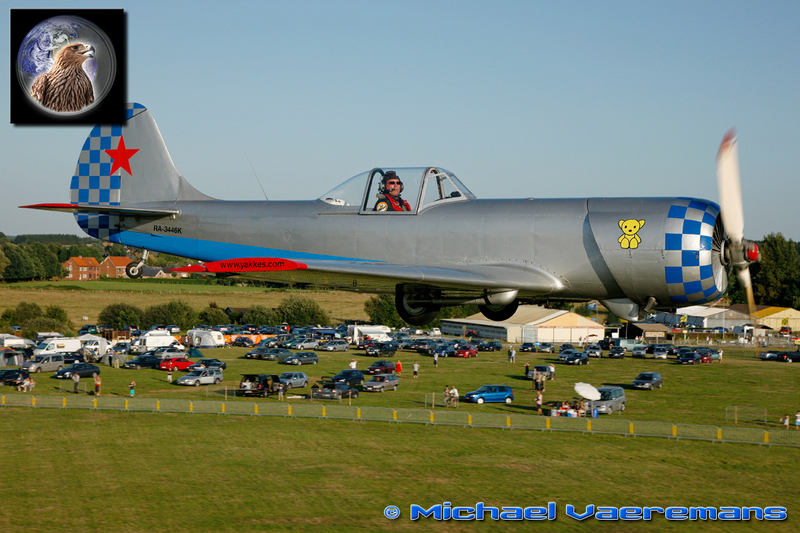 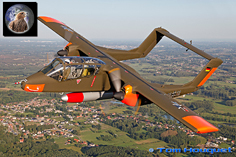 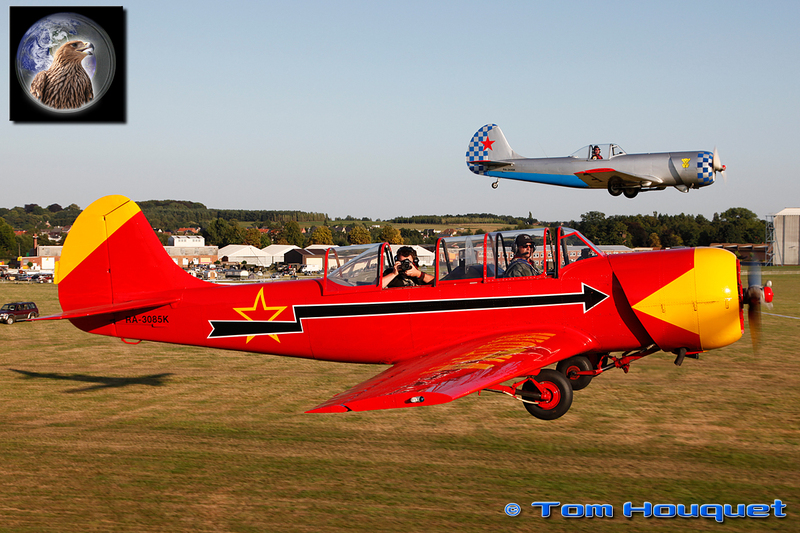 After the Tannkosh Fly-in in Germany, it's the biggest in Europe with some 300 aircraft of different nature attending. Ofcourse we were spoiled again to fly, as many of our friends were there.....with their flying machine! 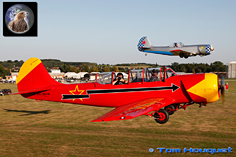 The best thing to say about this edition is that, apart from the always relaxing and very friendly atmosphere, the weather was just sooooooo good! 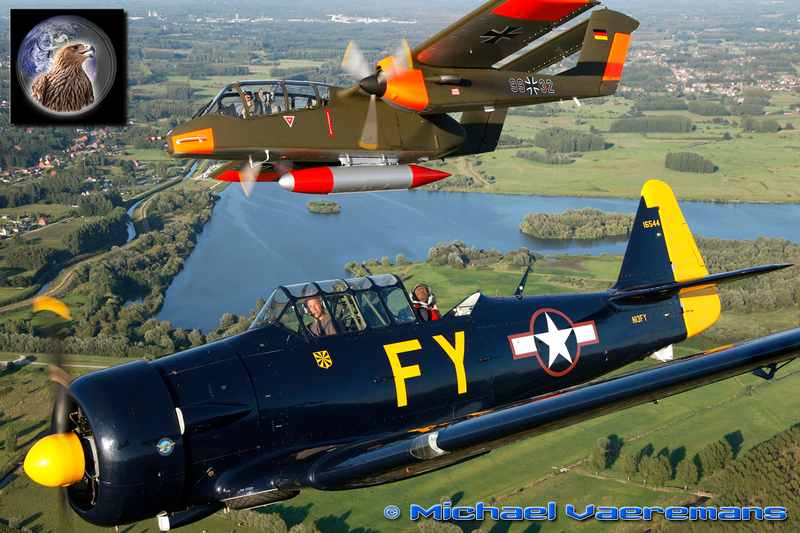 A perfect clear blue sky in summertime, what more can you ask? 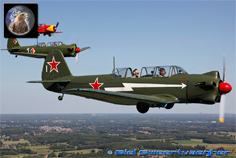 To wake-up in the morning Michael and I had a formationflight with the two Yak-18's flown by Jean-Michel and Jean-Benoit. 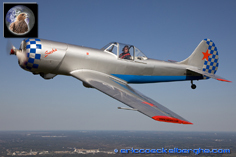 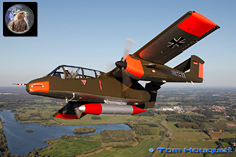 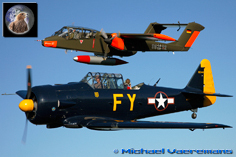 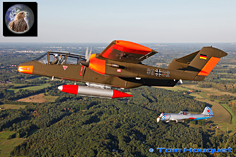 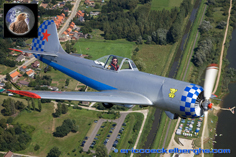 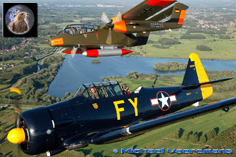 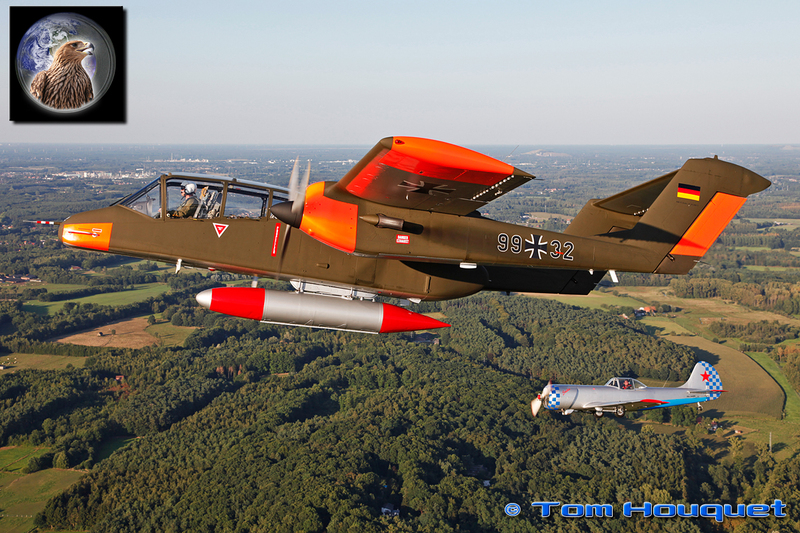 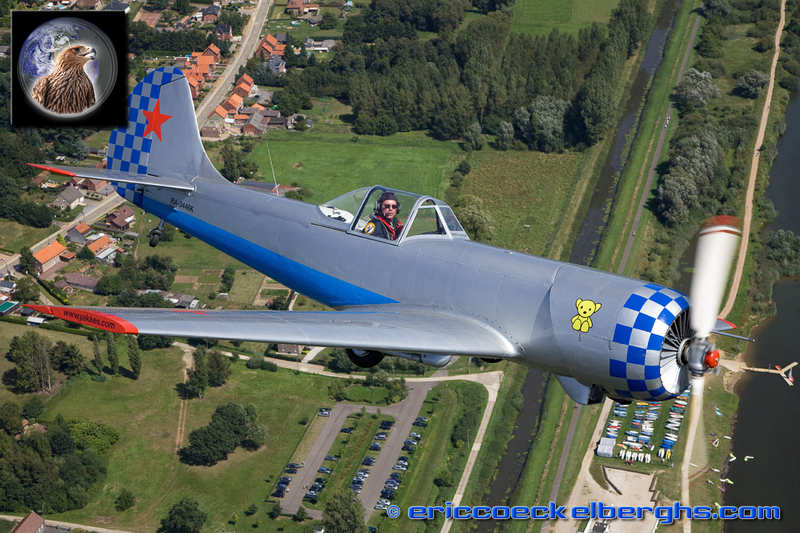 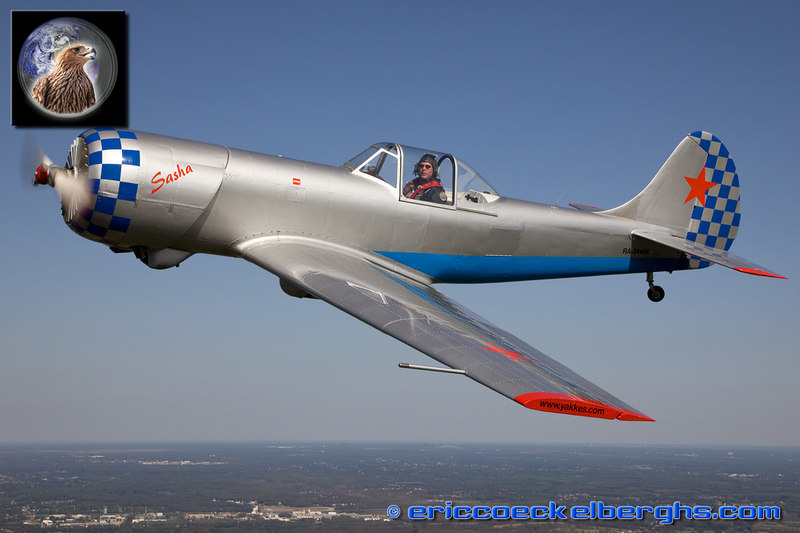 Peter Kuypers joined in with his Yak-50, as he loves to fly formation. On the ground all eyes were on the formidable Grumman Avenger of Laurent Calame, the most beautifull warbird flying in Switzerland. 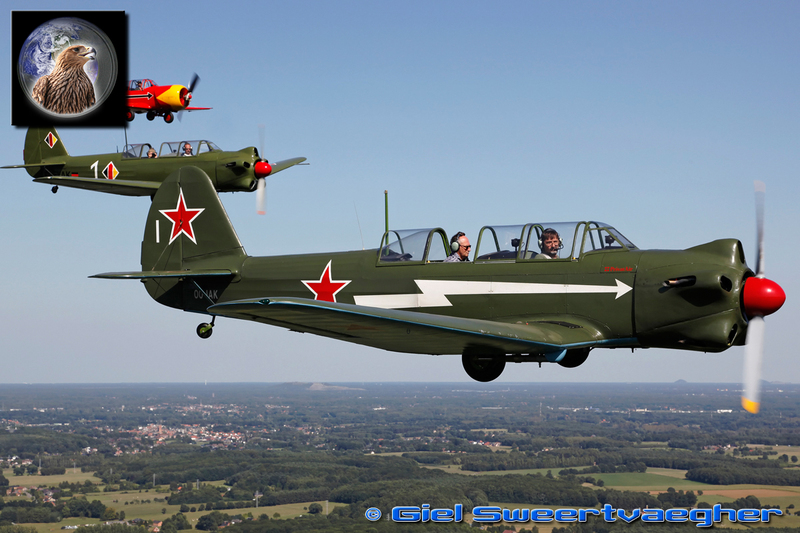 It was a total surprise for many visitors.....and Jean-Michel Legrand knew the pilot ;-) Yes, we were so lucky again, as we flew a unique formation with the two Yak-18's, the Yak-50, Hanno's T-6 and the big Avenger. 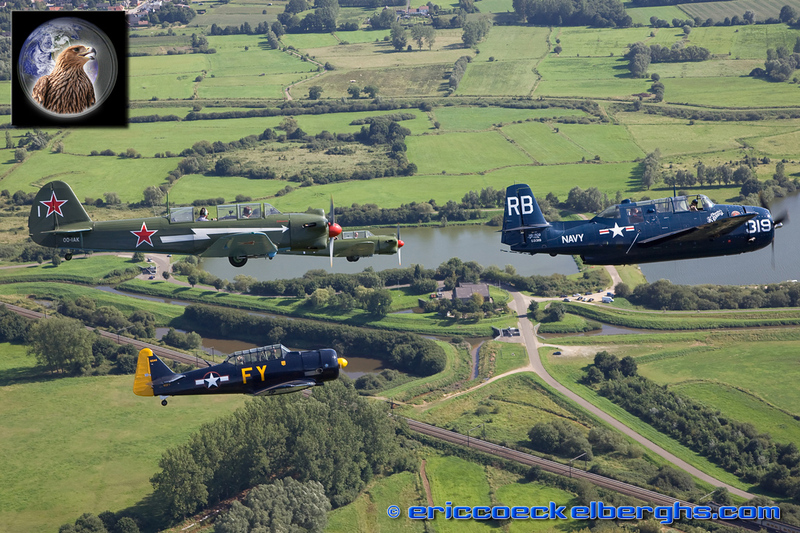 What a sight that was!!! 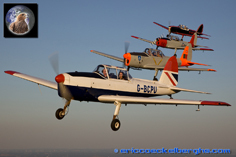 And the lucky boy of the day was Giel, who celebrated his 17th birthday onboard the Avenger....merci beaucoup Laurent! 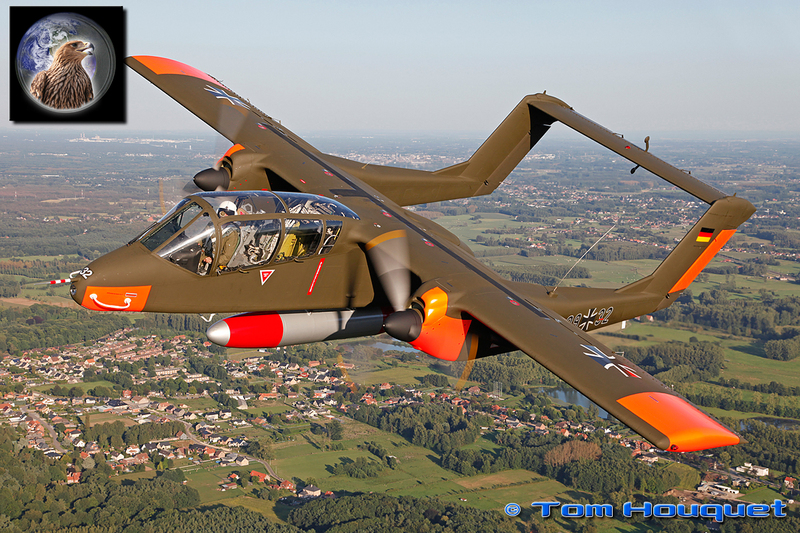 There were more lucky moments that day, as another unannounced visitor was Tony de Bruyn and his Bronco. I guess he couldn't get enough of the photoflying, we agree!, and after the photoshoots is Spa the week before we were priviledged to have a new flight in the warm evening light. 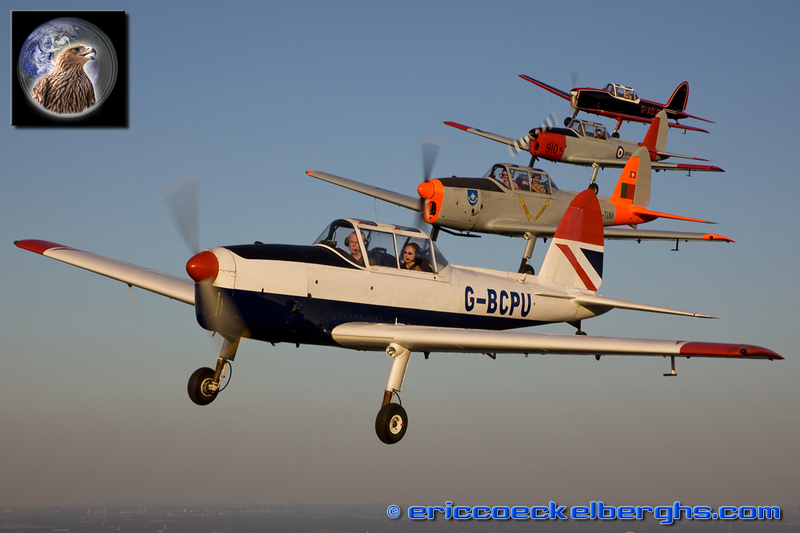 Some of the very best photos of the website were taken on this glorious evening, as Michael and Tom flew in 100% ideal conditions. 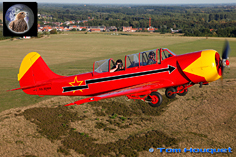 Have a look at those colours in the photos? 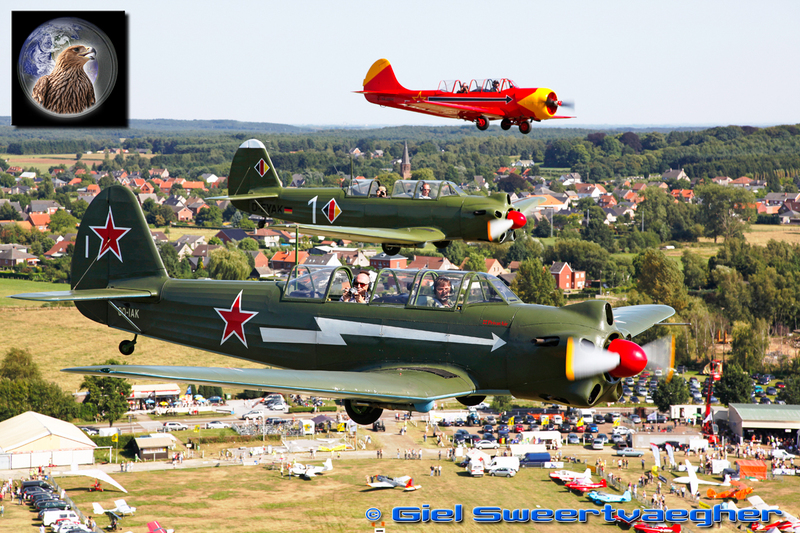 I really love those! 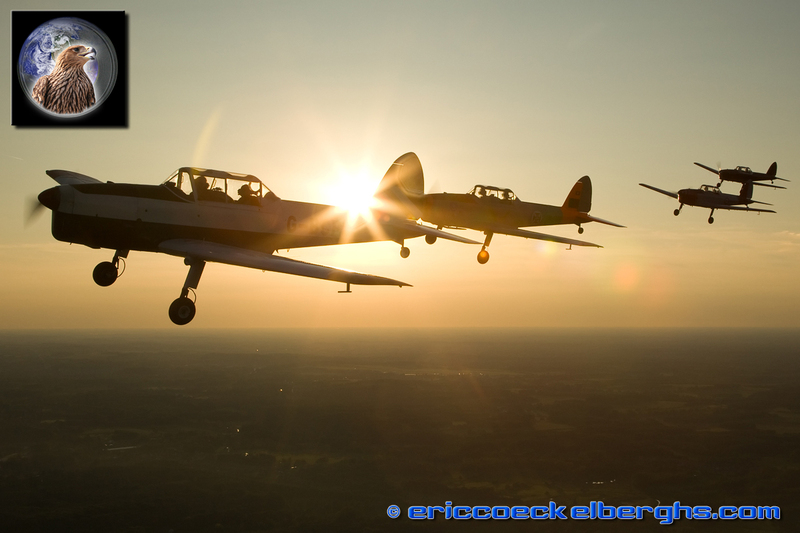 I could not complain myself, as I got the final ride that day with a sweet 4-ship of Chipmunks, taken from the T-6 of Hanno Wesdorp. 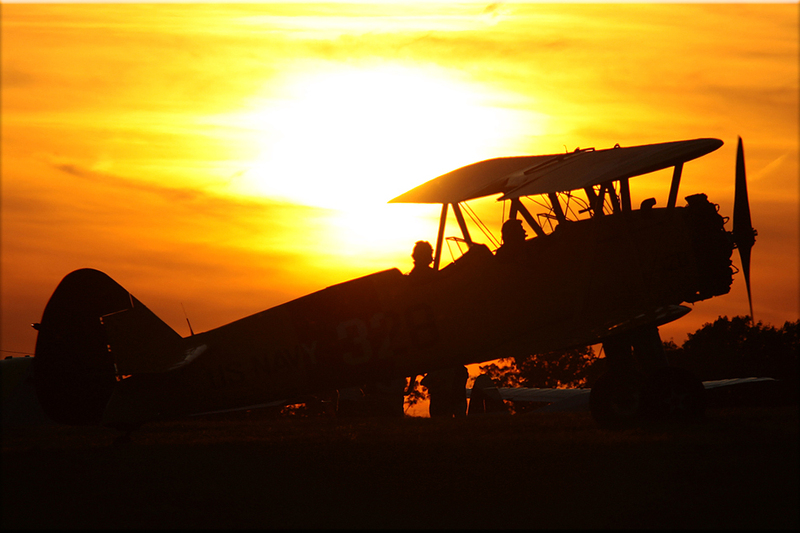 We concluded the evening in the best tradition of Fly-ins, with barbecue and a beer! 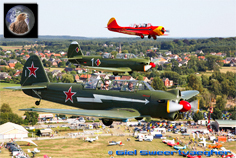 If we gonne be there again next year....you bet! 1000 times the hoorays for all the pilots who took us flying and posed for our camera's. 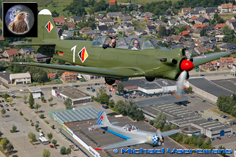 The special appreciation goes to Laurent Calame for the fantastic opportunity to shoot his Avenger in the blue skies over Belgium.